On 16 February 2014, the Islamic Society arranged Milad and a Seerah seminar. 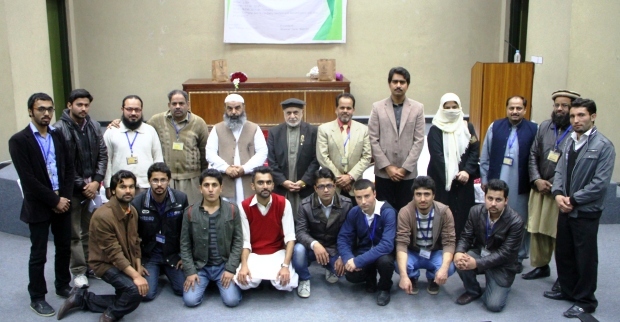 The guest speakers were Dr Sarfaraz Ahmad Awan and Naat Reciter Marghoob Hamdani. The speaker talked about respect for Prophet Muhammad PBUH. He said, Muhammad’s (PBUH) life is a role model for us and we have to follow Him and that following His teachings was the key to success in this earth and hereafter.